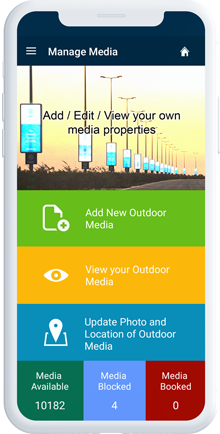 Build your traditional business online and increase your brand or business reach to all agencies, vendors and clients through JustOOH and create more business opportunities for your outdoor media business. Keep an eye and control your OOH business and employees through an effective Justooh mobile solution app and monitor your daily business and employee performance. 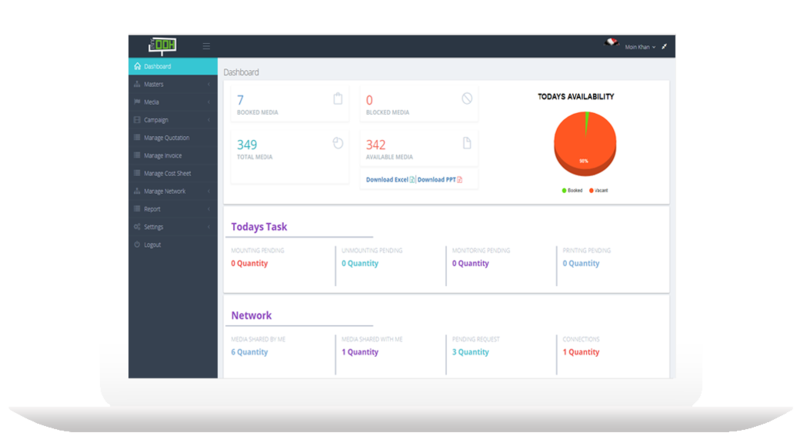 Use Justooh tools and act on booking performance and revenue reports. 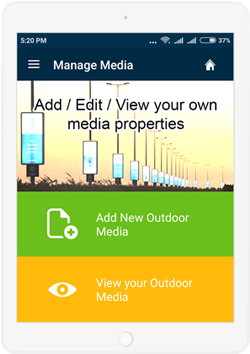 Justooh management tool, helps the outdoor vendors to manage their day today activities of business at one click. Management tools helps vendors to do Media Management, Employee Management, Campaign Management, Generate Proposals / Invoices & Get the business reports to analyse and know the working of their business. Management tool not only help them to manage business but also helps them to get maximum out of business. JustOOH Networking is a tool that helps outdoor vendors and agencies, to connect and do the business online across the Globe. Here vendors can connect to other vendors and agencies can connect to all the vendors to make a better planning of a campaign. JustOOH.com is an online media solution provider company, which helps outdoor media business owners (Vendors), advertising agencies to do the business online through private web portal and mobile apps. Through this unique platform of justooh.com, we help media owners (vendors) and agencies to connect online and create an own business network to manage their business bookings and campaigns. We at justooh.com works constantly to create a process, which is standard and can be used by all media owners. This will not only make the process easy and fast but it will be a without any error while co-coordinating for various campaign as the process will be same across platform for all media owners. Our system is flexible and can be used on any device as per users choice of device and operating systems. The Justooh Mobile App features like employee functionality tracking, booking notifications, payment updates will help you to get notifications for your business activity.